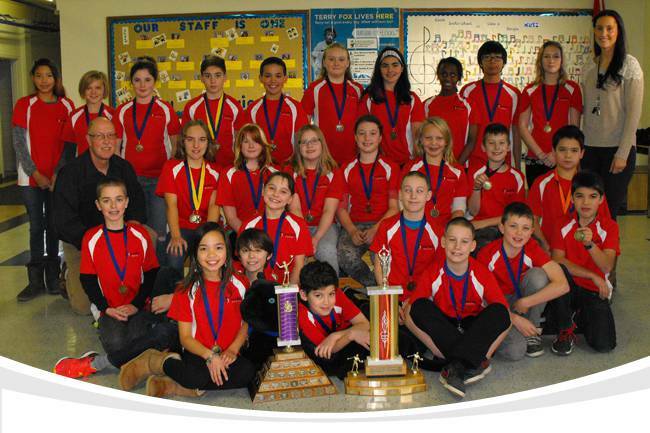 Sacred Heart School Boys and Girls won the Independent School Volleyball tournament this year! We are so proud of them, the coaches and everyone who cheered them on. We cannot thank enough the support teachers Mrs. Cartmell, Mrs. Royan and Mr. Wey along with parent Ms. Laurie Fowlie and SHS alumni Johnathan Bothello and Jason Lowley. It has been over 26 years since both titles have belonged to SHS at the same time, so we REJOICE in celebration of the impressive achievement!